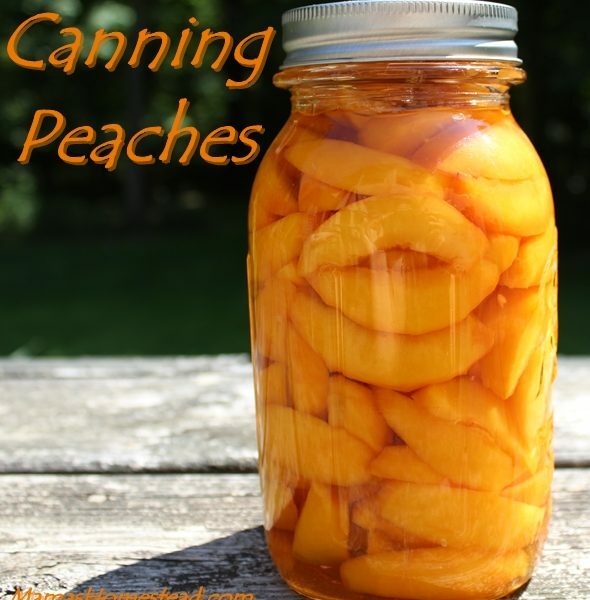 You might want to read Preparing Jars and Lids for Canning and Getting Ready to Can, before you begin. 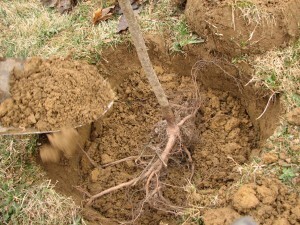 We will be using each of these two posts as guides during the process of making Peach Butter. My opinion: It is best to use a freestone variety of peaches for making butter, jams, or preserves. They tend to be sweeter and less firm and cook down faster than more firm clingstone varieties. Wash your peaches to remove the fuzz and any dirt or debris. Scald and remove peel or peel your peaches with a paring knife. Rinse peaches again, just to be sure you got all the peel and fuzz. 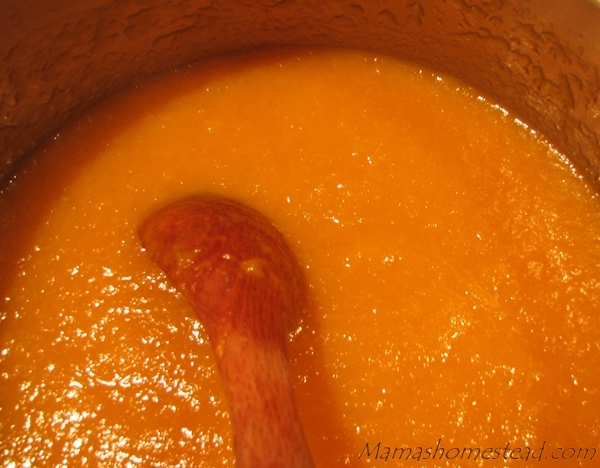 Pit your peaches and scrape the red fibers from the cavity with a pitting spoon or peach pitter. Place your peaches in a medium kettle, using ¼- ½ cup of water to start the cooking process. Cook until peaches are softened. Run peaches through a food mill or sieve and return the peach pulp to your kettle. 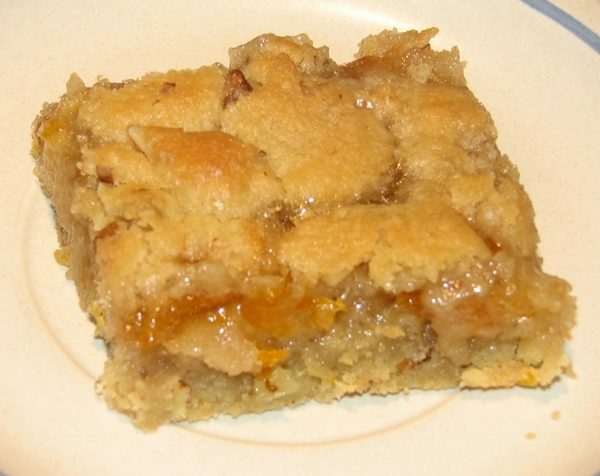 Add ½ cup of sugar and ½ teaspoon of cinnamon (adjust to taste) for each 1 cup of peach pulp. Note: You can replace up to half the sugar in this recipe with honey. 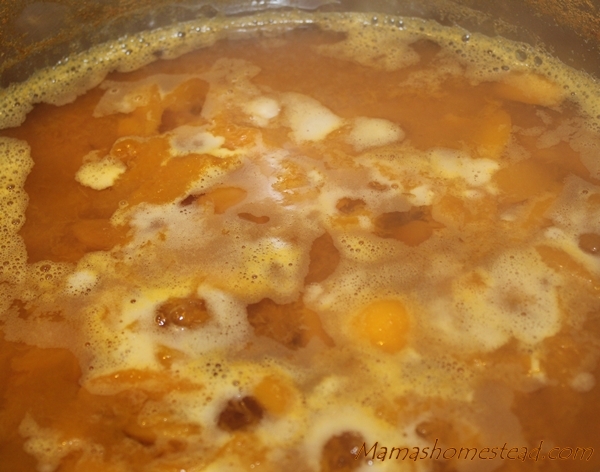 Slowly, simmer the peach mixture until it is your desired thickness, stirring occasionally to prevent scorching. Fruit butters usually have a thick, creamy, spreadable consistency. Enjoy it now…or can it for later. Ladle your peach butter into hot prepared canning jars to within ½ inch of the rim of the jar. Wipe the rim of your jar with a clean, damp cloth. Place your lids onto your jars, making sure the rubber seal meets the jar rim. 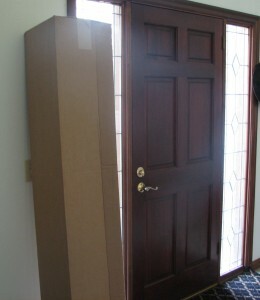 Screw on the metal ring/band firmly. 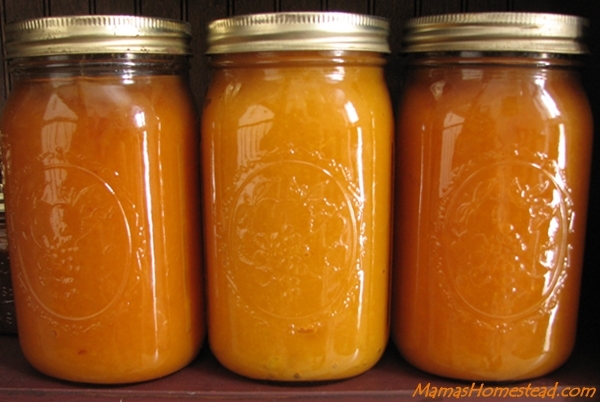 Use a jar lifter to place your peach butter in the metal canning rack in a boiling water bath. Process your peach butter in the boiling water bath for 10 minutes (time for 1,000 feet above sea level). When the time is complete turn off the heat, remove the canner lid, and allow the canner to cool for five minutes. Remove your jars of peach butter from the canner, place them on a cooling rack or dry kitchen towel two inches apart to cool. Some of the bands may seem loose at this point, do not re-tighten them. Allow sealed jars to cool for 24 hours. Wash the jars (especially the threads) and label them with contents and date. Store your peach butter in a cool, dry place away from light.